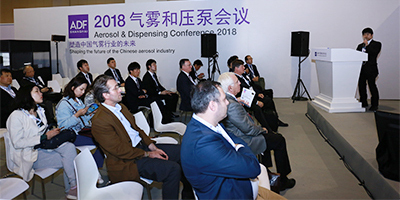 " China's only dedicated event for the aerosol, dispensing, perfume, cosmetic, packaging & design community." 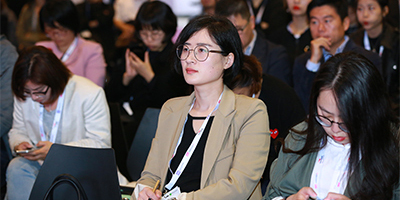 Whether your objective is to listen, learn, network, buy or browse, this dedicated event will help you stay ahead of your competitors and up to date with all the latest industry trends and innovations. 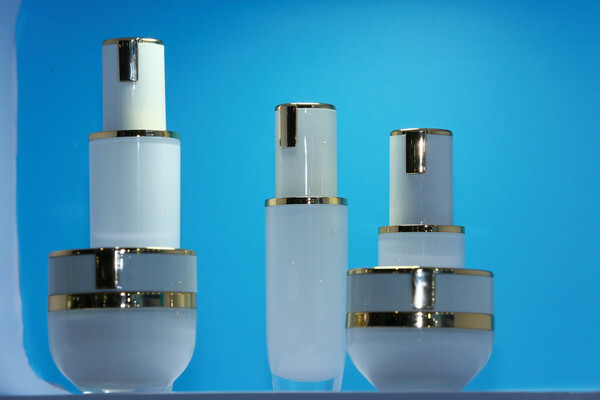 ADF&PCD Shanghai is a constently evolving and growing show. 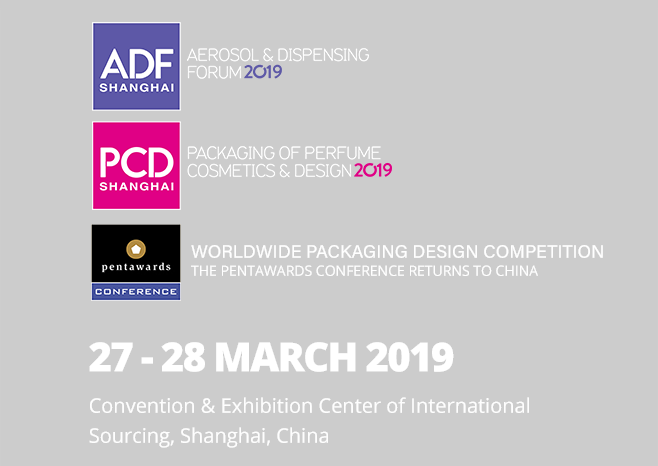 With educational and inspirational conference programmes hosted by industry pioneers and thought leaders as well as the main exhibition which will showcase over 100 focused suppliers dedicated to the aerosol and beauty packaging markets, ADF&PCD Shanghai is THE place to be. 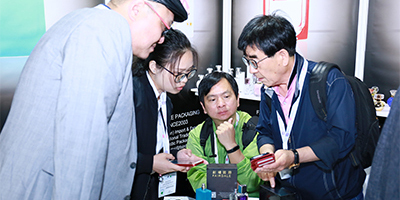 The show will provide the perfect platform to meet leading local and international suppliers of packaging and aerosol innovations. ADF&PCD has teamed up with the Pentawards to help you overcome your biggest packaging design challenges. Empowering you to also produce award winning products, satisfy consumer needs and stay one step ahead of your competition. Meet and be inspired by some of the most prestigious design agencies from around the world who will be presenting insight on future trends, success & failure stories and how they overcame the challenges you are facing today. 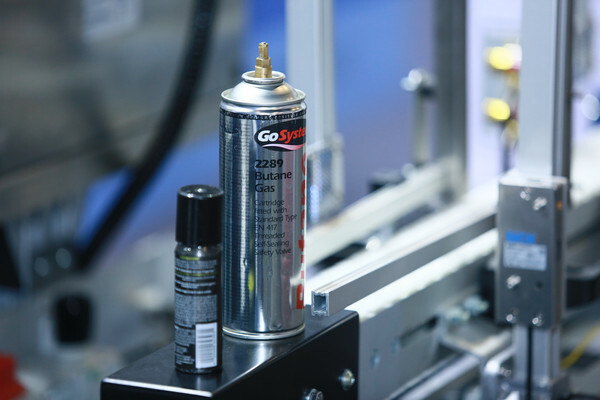 Hear from technical aerosol and dispensing experts and hear about current regulations impacting the industry and how you can ensure your aerosol, dispensing and packaging products are in line with regulations. Featuring suppliers, brands and industry thought leaders. Innovation and improved business performance is driven by conversations. ADF&PCD proactively facilitates cross-sector networking so that you can exchange challenges, opportunities and ideas at the show. 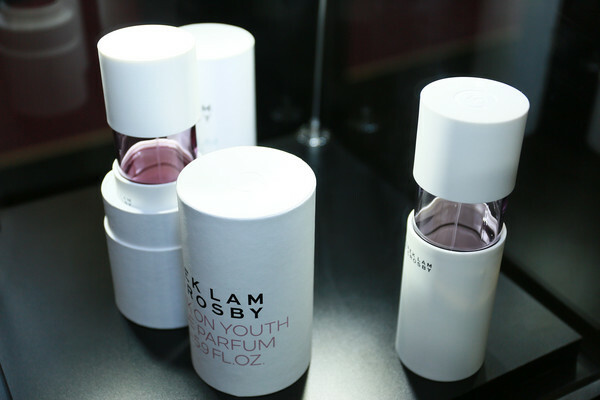 www.packaging-labelling.com - Powered by Ochre Media Pvt. Ltd.